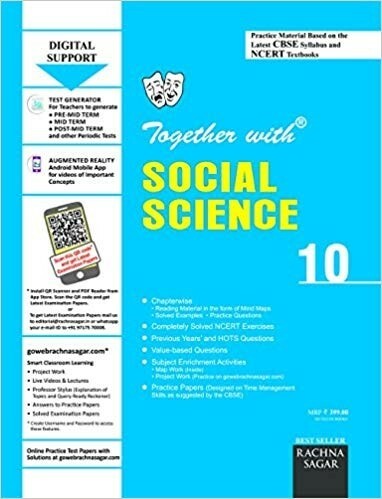 Together with Social Science Class 10 – The book has been designed to equip both the teachers and the students with ideal guidance, exercise and ample practice material. 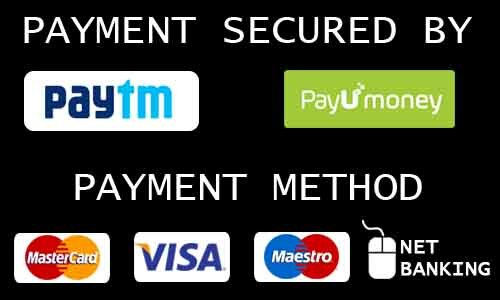 It is strictly designed in accordance with the syllabus prescribed by the CBSE and NCERT textbooks. This book contains twenty-eight chapters. Each chapter has flow charts summarizing the chapter, completely solved NCERT Questions, Solved questions including value-based and HOTS questions, and Practice Questions. Answers to Practice Questions are also given at the end of all the chapters. Sample Practice Papers are also attached in the book inside.